Thanks Marc Bossert Great video, ECM Electrochemical Machining for fuel injectors, nice to see our machine and fixture (at that time we were Kennametal Extrude Hone see the sticker on the machine 0’17”). 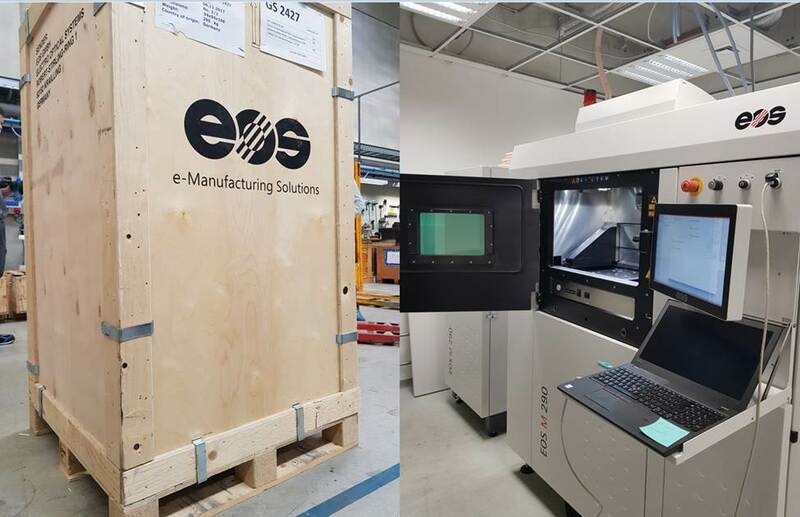 First 3D metal printer at Extrude Hone – Holzgünz, DE. Shaping and Finishing Solutions. Stay tune for more Extrude Hone and 3D metal printing news. Visit Extrude Hone At Turbo Expo! Extrude Hone is on booth 423, June 27 -29. Join us! 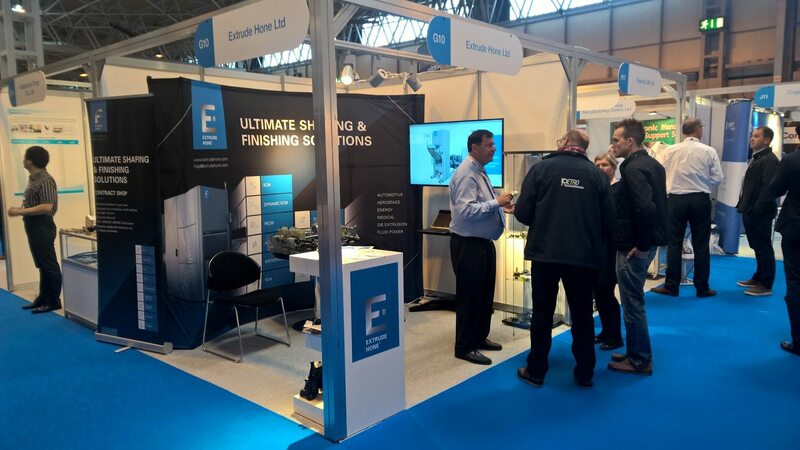 Visit Extrude Hone at the Subcon Expo at the NEC in Birmingham, June 6 – 8. We will be set up at Stand G10. We look forward to the opportunity to meet everyone! There is extreme interest revolving around Additive Manufacturing. Fully functioning cars were produced using Additive Manufacturing techniques during the 2016 IMTS Show in Chicago – demonstrating the process benefits of the AM Technology. 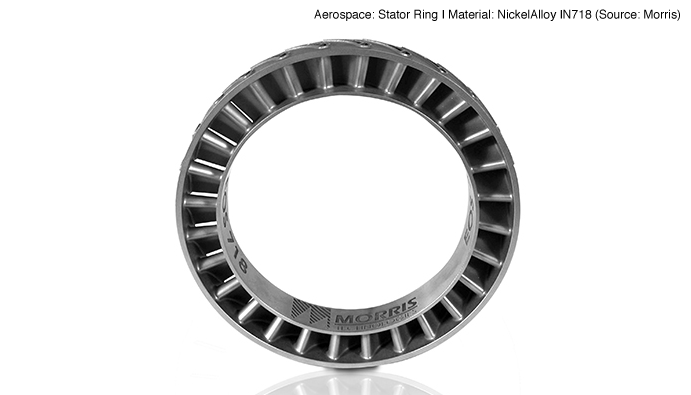 Additive manufacturing (known also under DLMS; SLM; AM, ALM, 3D Printing) is a process of building parts and components layer by layer, connecting powder particles via an energy source. 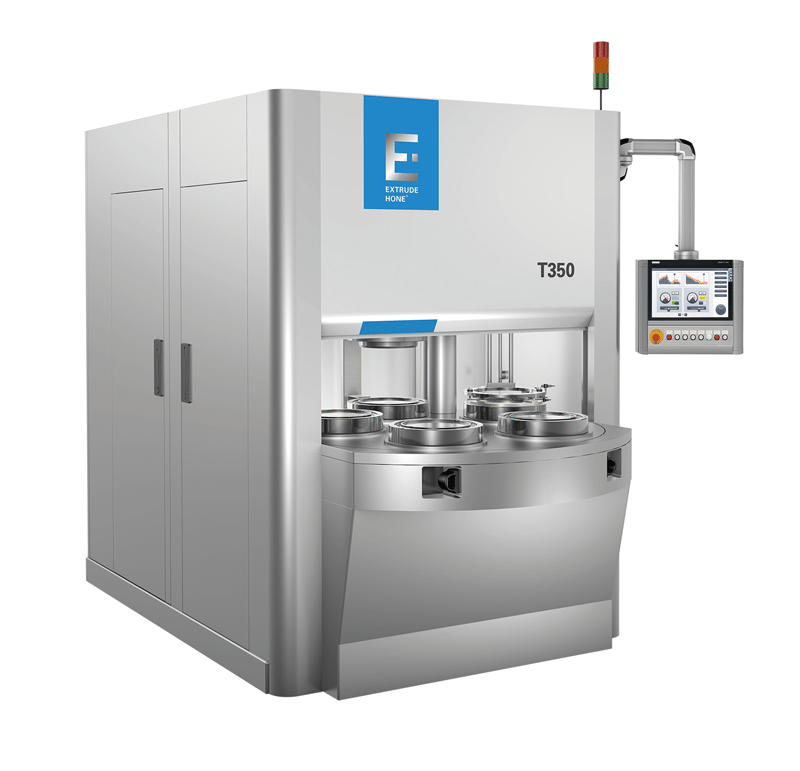 EXTRUDE HONE brings all new thermal deburring solution – the T350 and T450 thermal deburring machines to provide quick reliable solution for complete and simultaneous removal of internal and external burrs. product above the rest is finishing. We at Extrude Hone are excited to participate in this year’s SubCon at NEC Birmingham, June 7-9. Celebrating its 40th anniversary, SubCon is the UK’s premier manufacturing supply chain show and is dedicated to outsourced engineering services and subcontracting. SubCon’s British and international exhibitors cover all sectors of the manufacturing supply chain: automotive, aerospace, electronics, energy, rail, oil and gas, and defense and security, plus — new this year — dedicated zones for software and for materials and composites. Also new this year, the conference’s Buyer’s Programme lets you book appointments with the exhibitors you’re most interested in before the conference even begins. This can give you a personalized SubCon experience that makes the most efficient and effective use of your time. Ensuring sufficient and permanent lubrication of crankshaft bearings in automobile engines is critical for avoiding engine failures. As the crankshaft becomes smaller, due to manufacturing trends and consumer expectations, the number of oil intersection holes increases. All burrs and debris left behind in the drilling process must be removed.